As we are approaching the end of the financial year, we are appealing to individuals and businesses who may want to minimise taxes by making a donation to the Sydney Children’s Cystic Fibrosis clinic. All donations are guaranteed to be spent on resources that will enhance the quality of care for CF children in our clinic. Make a donation – your donation will help us lead the way in paediatric cystic fibrosis care at the Sydney Children’s Hospital. 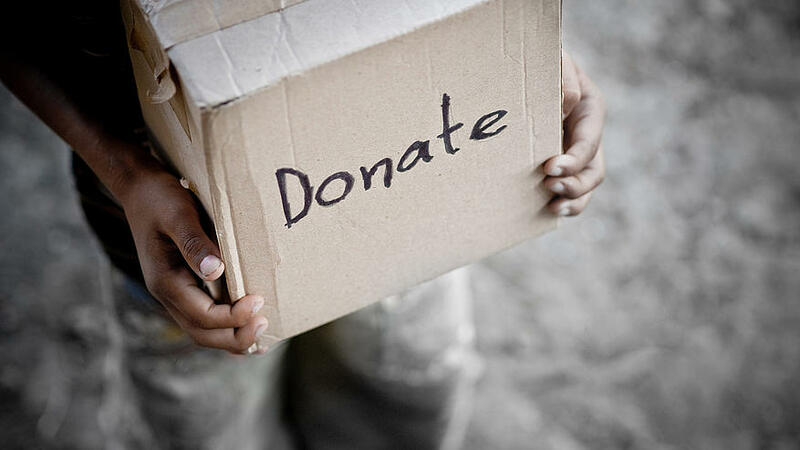 To claim your tax deductible donation in the 20014-15 financial year, we must receive your donation before June 30th 2015. The best way to donate is by phone (02) 9382 1188 (Visa, Mastercard, Amex or Diners) and specify that your donation is to support the Sydney Children’s Hospital Cystic Fibrosis clinic. They will allocate your donation directly to our clinic and you should receive acknowledgement on your receipt that you have donated to the SCH CF Clinic. Thank you in advance from all of us at Sydney Children’s Hospital Cystic Fibrosis Clinic. Will I receive a receipt for my donation? Yes, it will be sent to you by email when approved and should note that you have a made a donation to the CF clinic.